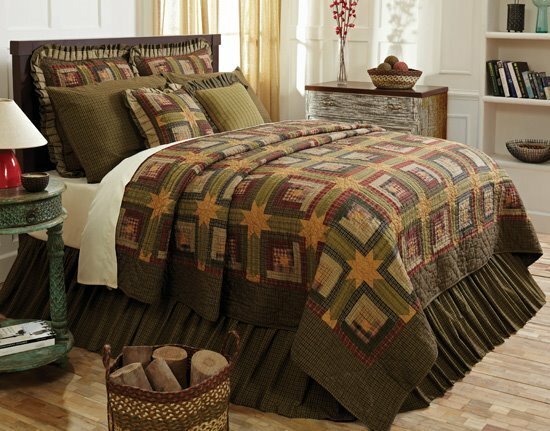 The Oak & Asher collection by VHC brands will bring a rustic feel to your home. Plaids, and earth-tones are embellished with forest animals to transport you to the cabin, no matter where in the world you are. These looks are perfect for putting the finishing touches on your mountain home, or bringing a bit of the relaxed lodge atmosphere to any room. The looks in this collection are inspired by classic hunting and lumberjack wear, with an excellent quality that VHC Brands is known for.